Every parent knows it very well that it’s not easy to get baby back to sleep. So we all wish that we could have a great chair to sit on with comfortable position while rocking baby. 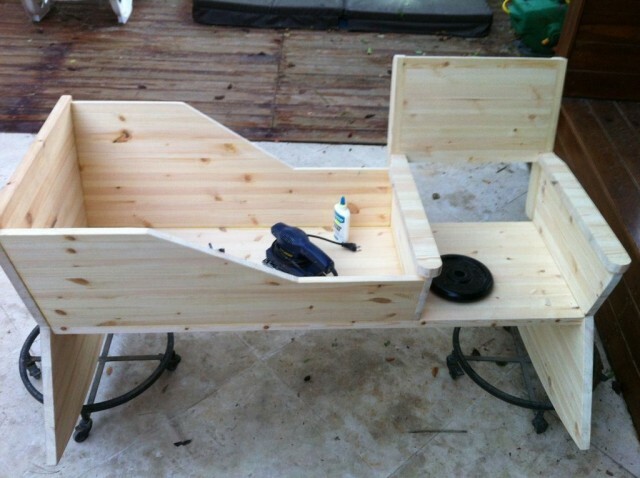 This DIY Rocking Chair with Crib in One is the perfect solution to solve the problem. You can read a book or sing a lullaby while softly swinging the rocking chair which also rocks the cradle. This will make life easier for all the bleary-eyed parents. It’s very easy to build if you have basic carpentry skills and the required materials, hardware, and tools. Before starting the project find a mattress and cushion of your choice and adjust the plans dimension accordingly. 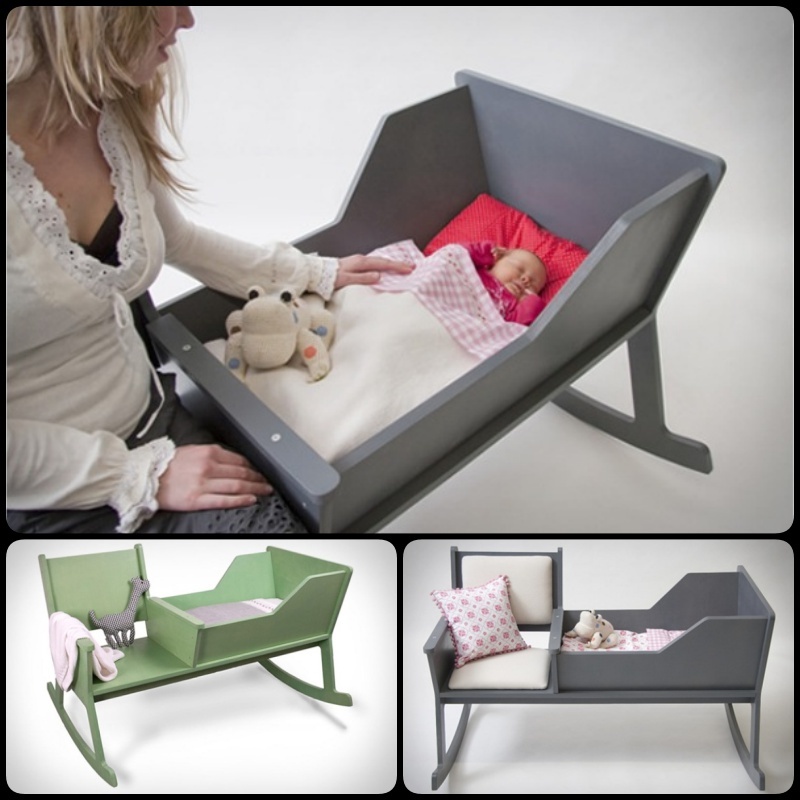 When your baby has grown up, you still can use this furniture by detaching the crib and there you have a chic rocking chair with a magazine rack. 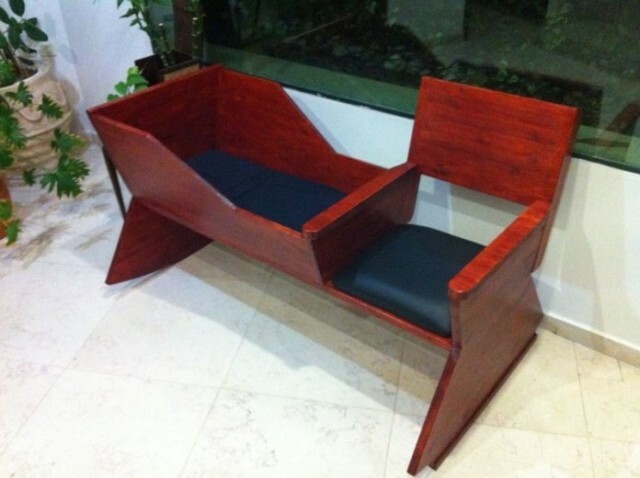 It’s a Perfect furniture piece for new parents. Click below link for tutorial….